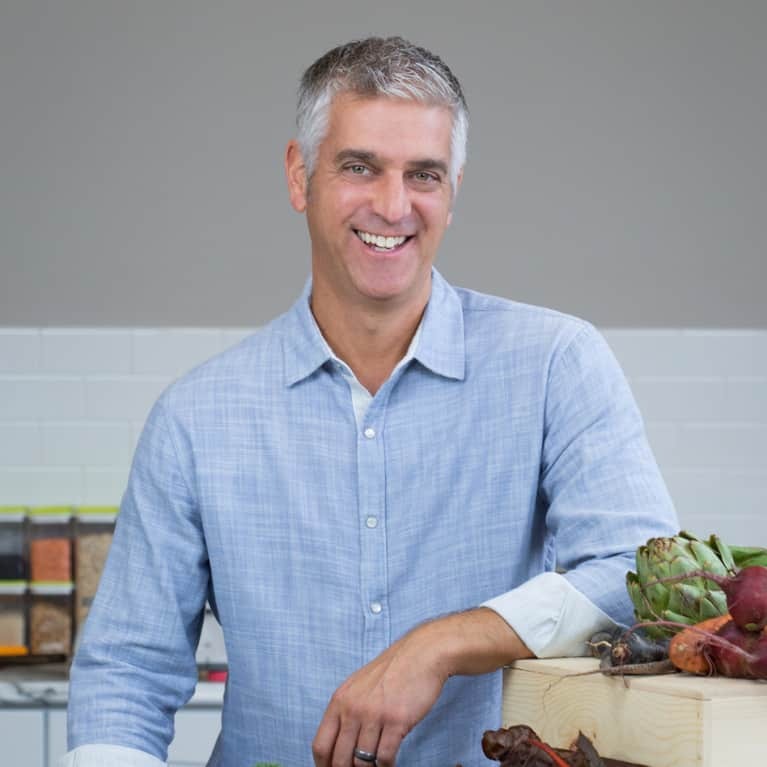 Andy is the founder & CEO of the Purple Carrot, the plant-based meal kit company that delivers fresh, preportioned ingredients and simply step-by-step guidance for people to cook distinctive, healthy plant-based meals at home. Previously, Andy created HealthTalker, the first word-of-mouth marketing company for the health care industry, in February 2007, which was acquired in July 2012. Prior to HealthTalker, Andy spent more than a dozen years in the pharmaceutical sector in a variety of roles, including sales, marketing, strategy, and management. Andy earned his MBA from the Stern School of Business at New York University and his undergraduate degree from Emory University. He lives in the Boston area with his wife and their four children.